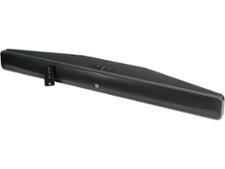 Canton DM55 sound bar review - Which? The Canton DM55 is a sound base with built-in subwoofers, suitable for TVs sized 40 inches and under. 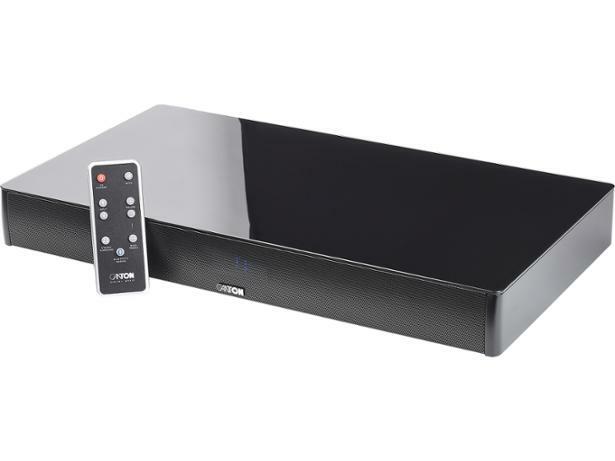 It may be a pricey option compared with other similarly sized sound bars and bases, but considering the plaudits this model has picked up in the press, is it a sound investment? We took it to the lab to find out.